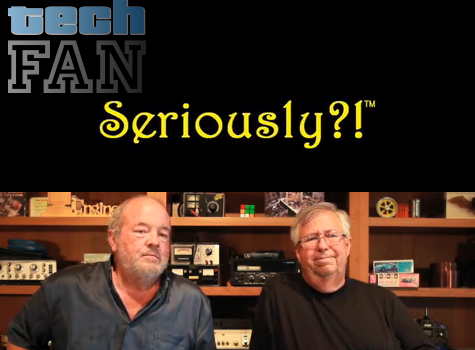 TechFan #128 – Roger Hector – Seriously?! Tim and David discuss Pacific Rim, the business of hollywood films, feedback about Android, and a special interview with video game pioneer Roger Hector to discuss Seriously?! MyMac Podcast 468..I mean 467: Uncle GMen’s Holiday Camp!